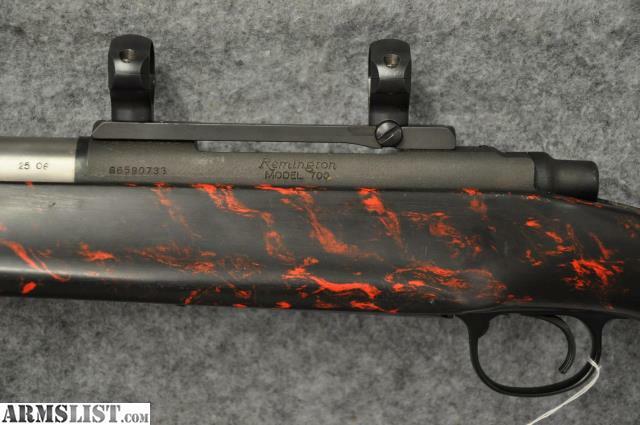 ARMSLIST - For Sale: Remington Custom 700 Heavy Barrel Rifle in 25-06. 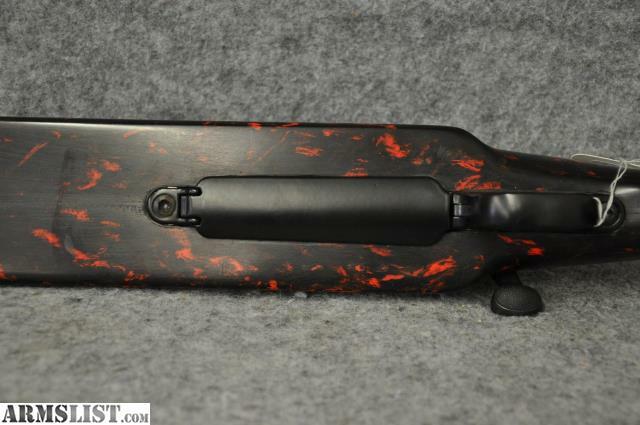 For Sale: Remington Custom 700 Heavy Barrel Rifle in 25-06. Condition: This is a customized Remington 700 in 25-06 caliber with a composite bench stock and 22” stainless varmint barrel that tapers down to .830” at the muzzle. It comes with scope rings already mounted and has a box magazine that holds 4 shots and has a trigger pull set at 3.5 lbs. We also inspected the bore with a borescope and found the throat and rifling to be excellent. 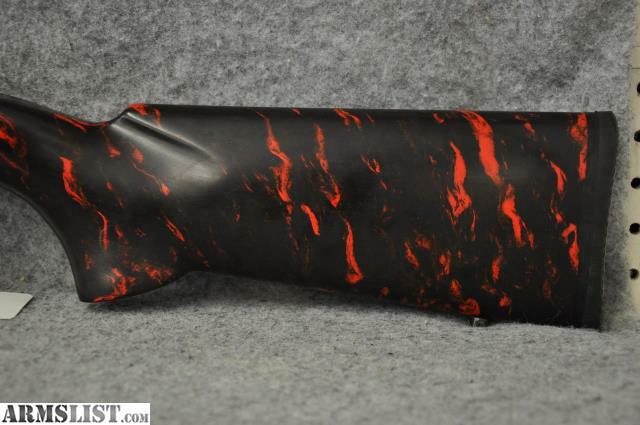 It’s great for target or varmint shooting. 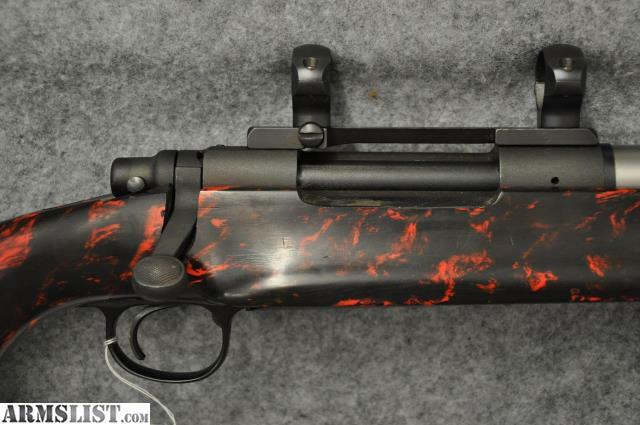 Send email request to see additional pictures of this rifle.